Looking for a way to spend the cash you just scored for the holidays? These quilts from Haptic Labs, featuring the grid of major cities, will not only keep you warm, but they are super cool. You're right Kristien. 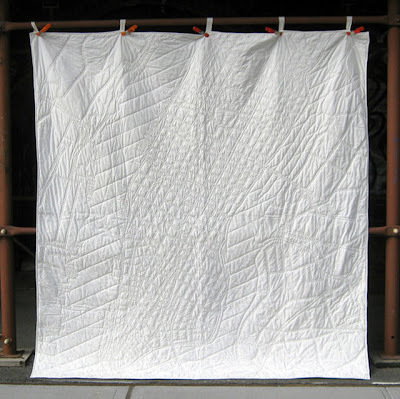 These are definitely some cool quilts. Thanks for showing them to me.